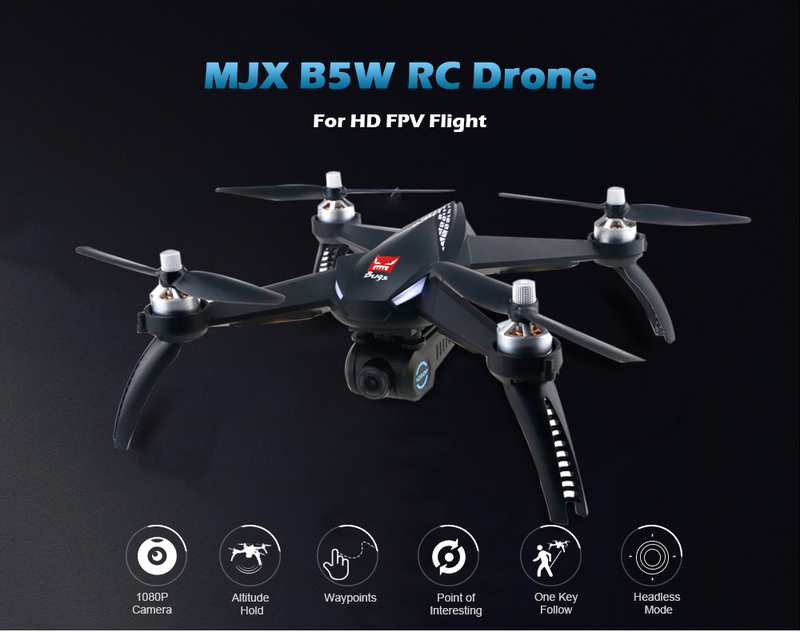 The newest in MJX Drone, the Bugs 5W is a GPS Brushless Drone with a 1080p FPV Camera with a one axis Gimbal. 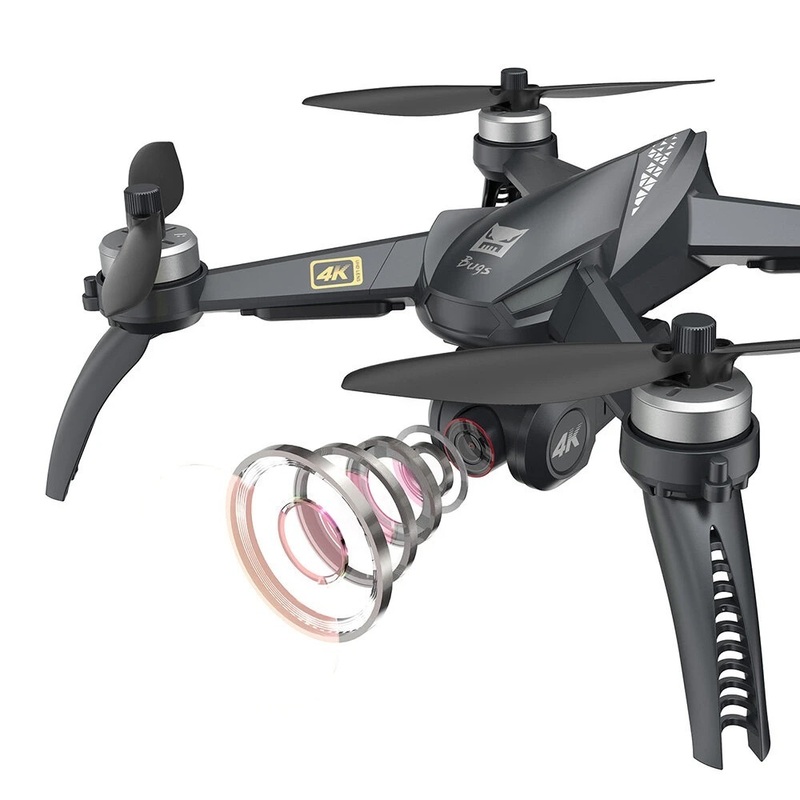 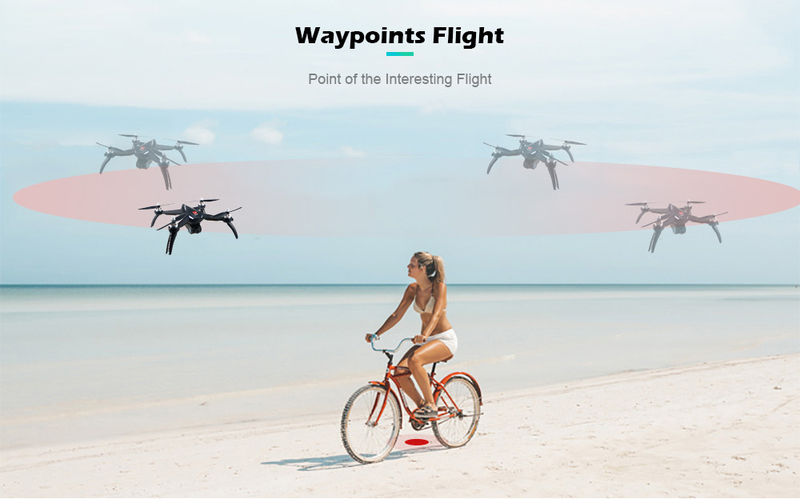 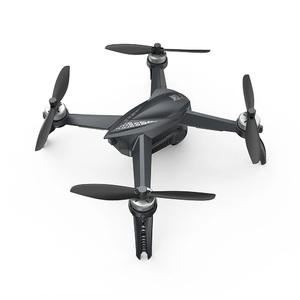 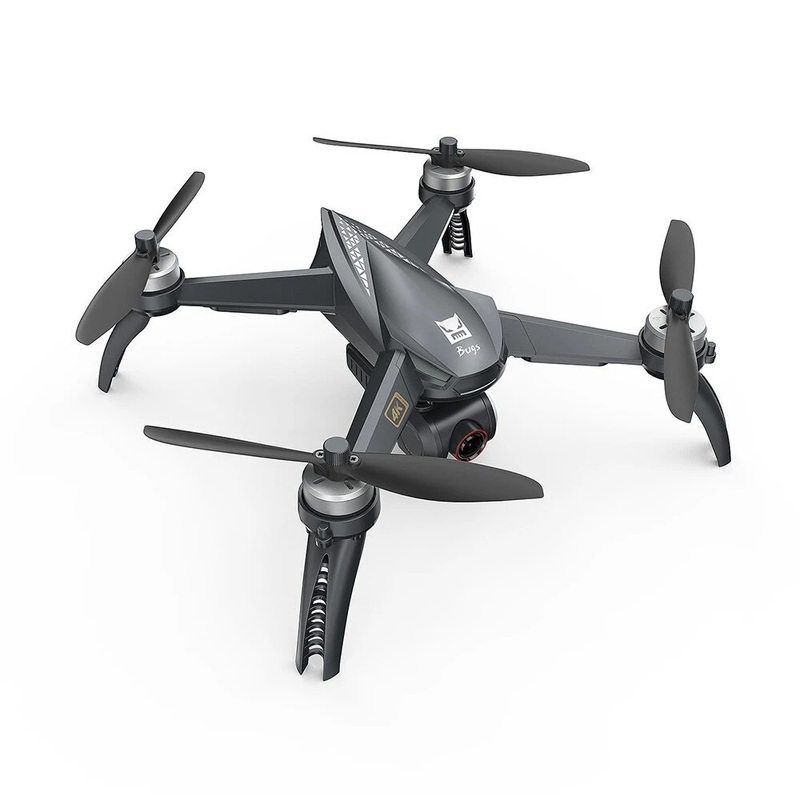 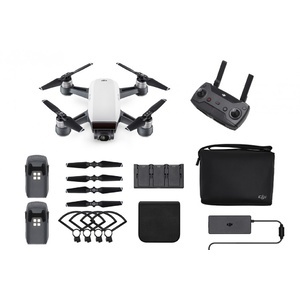 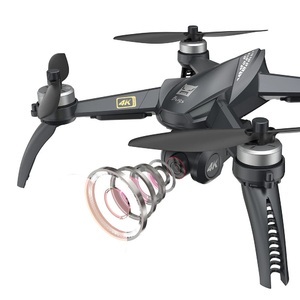 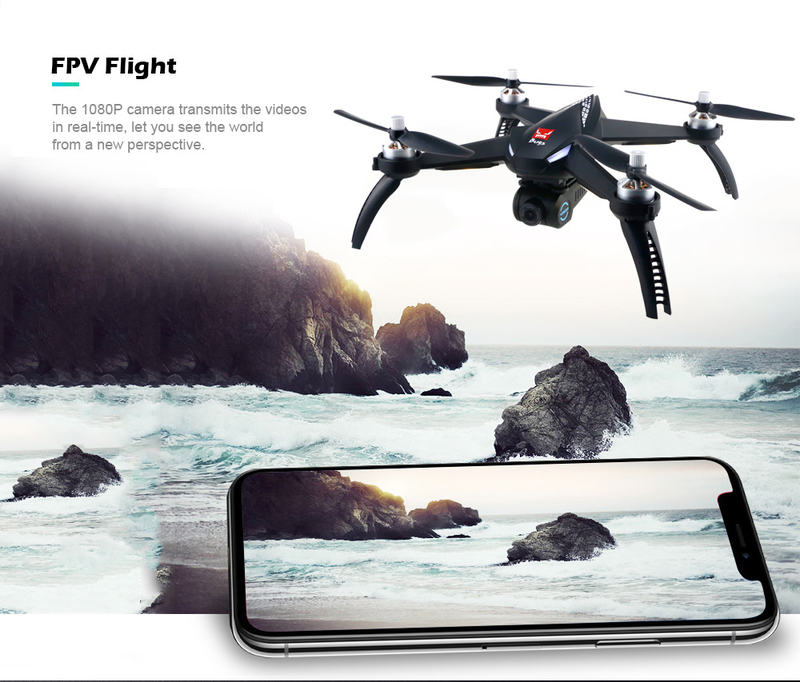 This brushless motor drone is powerful and can withstand light wind conditions; withs its powerful full HD Wi-fi Camera and wide angle lens, it is able to stream real time video directly to your smartphone for viewing and recording up to 300m away. 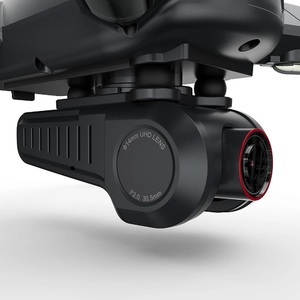 The single axis gimbal stabilisation system assists in keeping the recording stable and allows camera angle position for you to capture the desired photo and video. 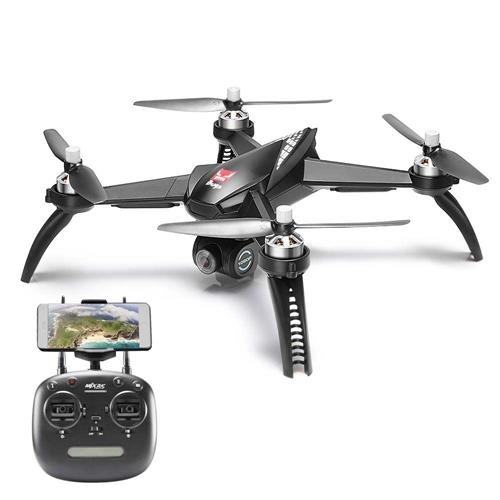 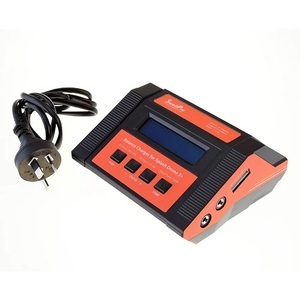 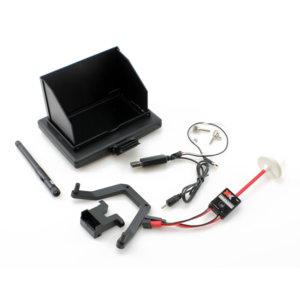 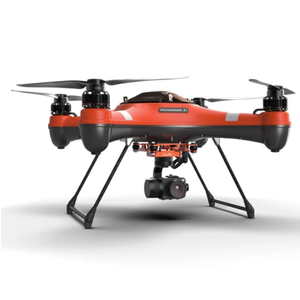 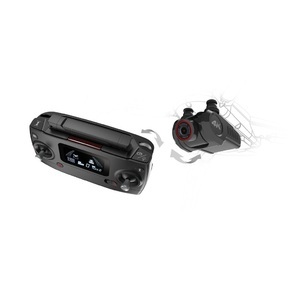 Equipped with a digital 2.4GHz two way remote controller with a 500m control range, it is able to notify the user under low battery or low signal to ensure reliable connection to the Bugs 5W drone at all time. 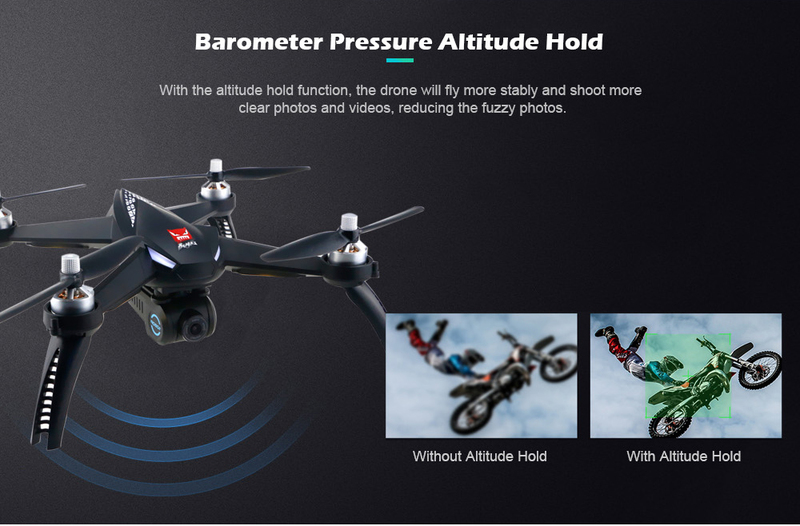 The GPS functionality matched with Barometric pressure sensor, it offers amazing stable flight and altitude positioning plus a one key return to home functionality. 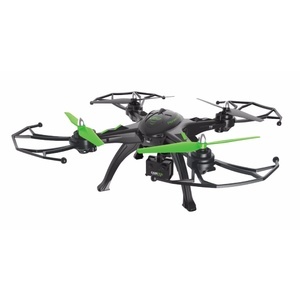 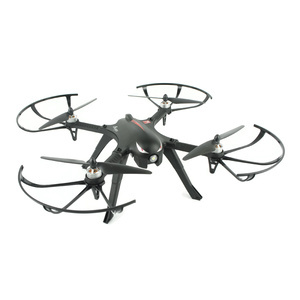 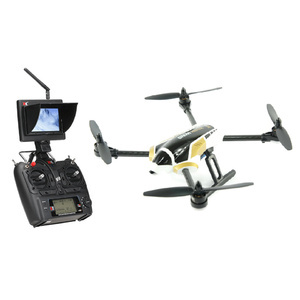 An amazing full featured drone suitable for beginners and advance flyers. 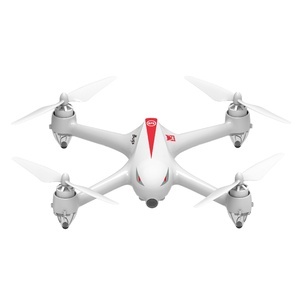 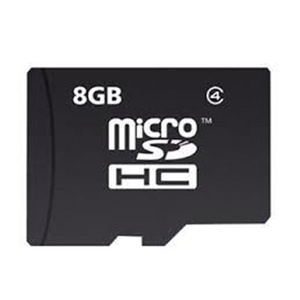 Offers great bang for your buck with stable performance and quality to match.